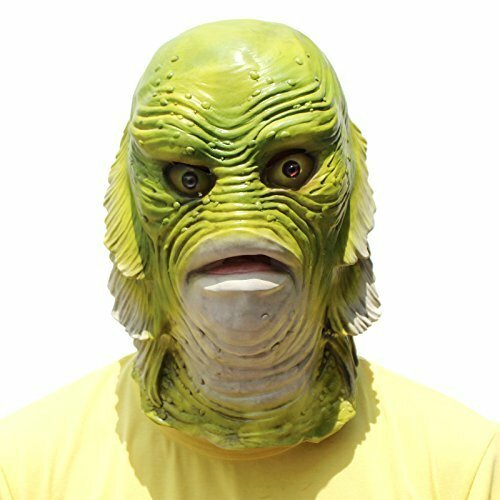 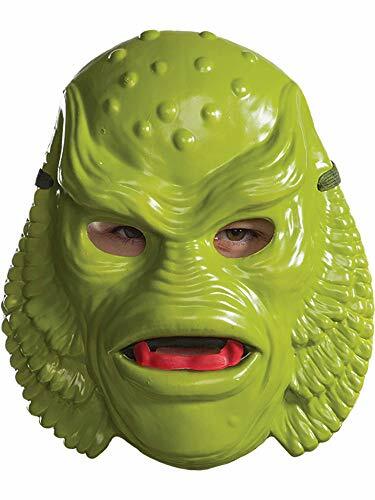 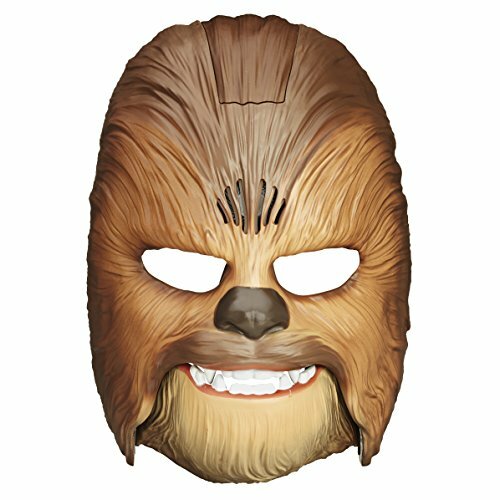 Complete your costume with accessories and this green creature from the black Lagoon face mask. 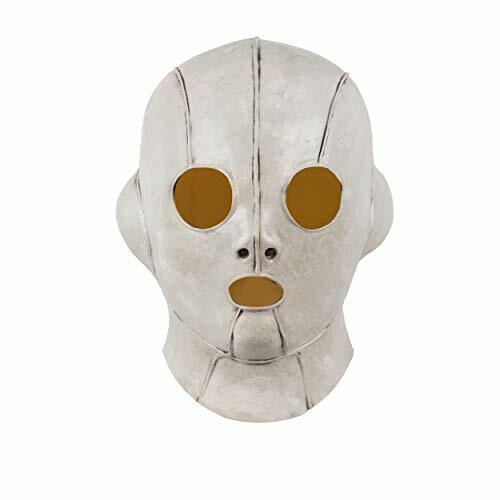 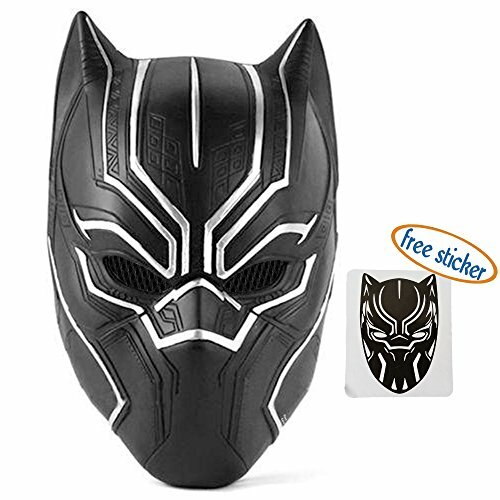 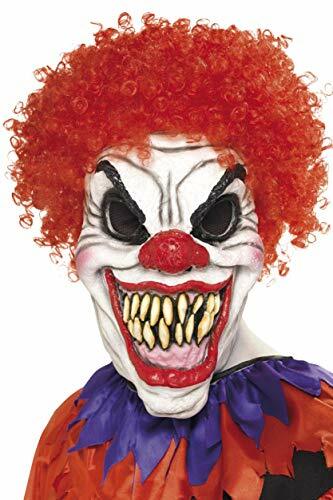 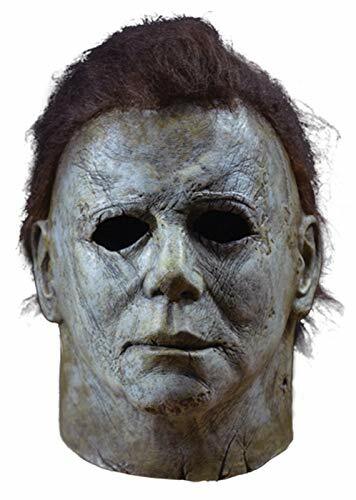 Introduction:We have a history of more than SIX years.We are the one of greatest supplier for Cosplay mask and Accessoriesand committed to providing high-quality cosplay mask and exquisite props.Product Details:Color:Picture ColorFeatures:Inspiration comes from Jordan Peele Us, designed by A&C Hero team.Including: A Mask.Attention: Do not exposurethe light and the display resolution and other reasons, pictures and objects may slightly color difference, please in kind prevail.Shipping:Standard:it usually takes 10-25 days to USA and 20-30 days to Canada by China Post.Expedited:it usually takes 5-7 days to arrive,3-5 days to USA.If you have any request about specific delivery date, please let us know. 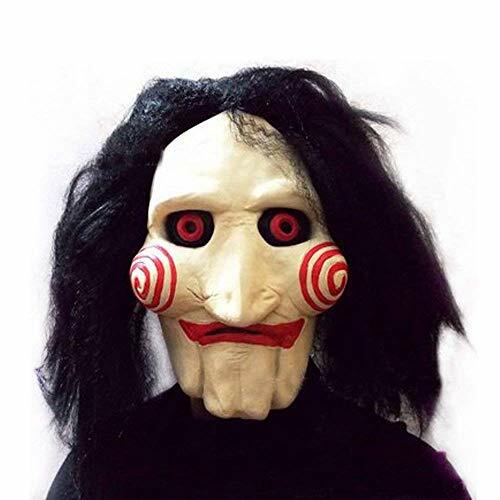 We will try our best to help you solve it.